A warm welcome is ready for any visitors who would like to join us for our regular Sunday service at 10:30 am or indeed at any other event at St. Mark's. 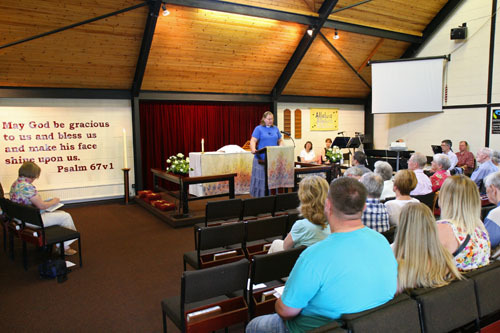 St. Mark’s is a welcoming congregation with an enthusiasm for singing and worship. Music is provided by a fellowship of regular players, centring on the electric piano and assisted by a selection of other instruments. 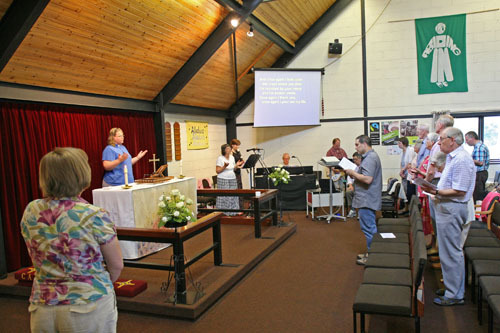 The style of hymns is both traditional and modern. 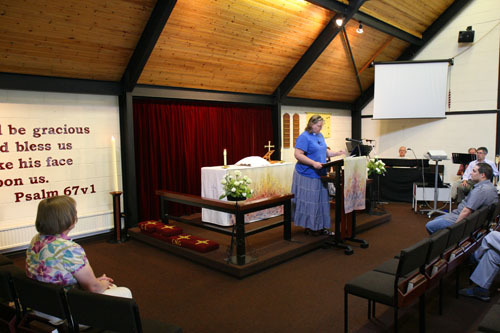 Preachers are mainly from the ministry and the team of Local Preachers within the Parish, although visiting preachers may occasionally lead our worship. 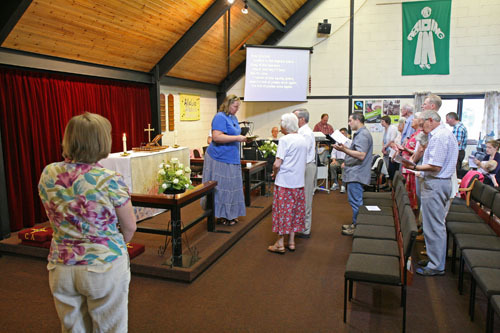 Worship at St Mark’s uses a variety of services including those of the Methodist, Church of England (Anglican), and United Reformed Church. We have a monthly communion service, baptisms, family and morning worship services. All the words for our service are projected onto a screen to make it easy to follow. We can cater for a variety of needs, if we know in advance, including large print paper copies and coloured service sheets if you would find them easier to use. We sometimes have videos or music played during the service and there is usually a time dedicated to all-ages on the theme of the service during each service. There are always activities at the back of church behind the seating area for children. This includes toys, paper worksheets and, depending on the service, an activity for children to engage in. 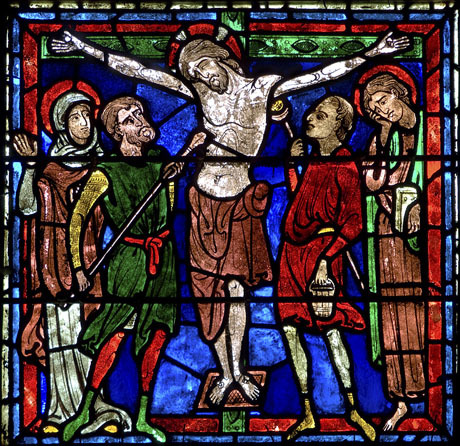 We would like to get to know you a little bit better so whether you are just visiting or hoping to join us please stay for a drink after the service.